Image taken from Emergency Essentials. Whether you’re brushing your teeth, watering your garden, or brewing your morning coffee, it’s important to be mindful of the water we consume in our own homes. While many areas around the world lack clean water alltogether, we must face the fact that much of our own water goes to waste due to lack of conservation efforts. Luckily, there are a variety of technologies and steps you can take that will help conserve water and save money. An interesting piece of conservation technology, known as the rain barrel, harvests rain water from rooftop gutters. The technology is simple in how standard household gutters are directed towards the large barrels located outside the home, which catch runoff water. Although this water is not sanitary for household use, it is perfect for maintaining gardens, household plants, and washing cars or even pets. Owners of this technology may have it installed professionally at an affordable price, or it can be easily installed by homeowners themselves! Not only does this technology help you save on your water bill, but it also does a great deal for the environment. 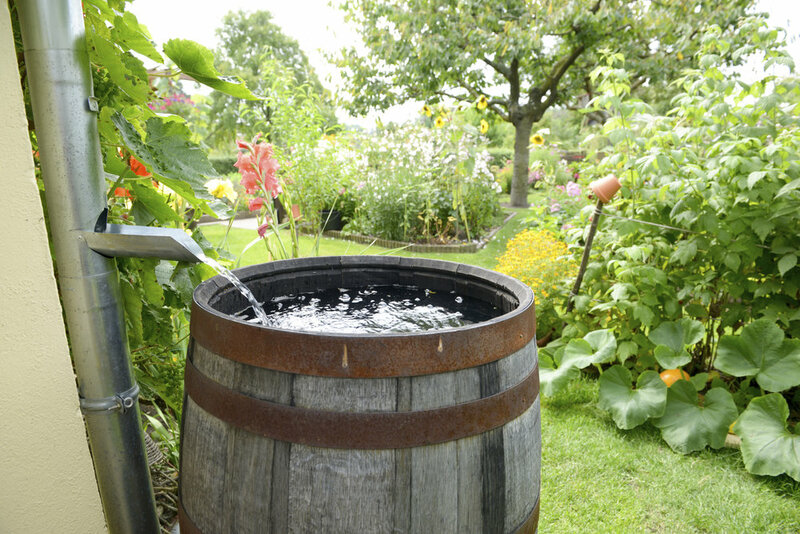 By catching runoff water that could pick up harmful pesticides and other contaminants, rain barrels aid in preventing runoff pollution as well as erosion. This technology also cuts back on the amount of water that is processed through costly water treatments. Although we may have easy access to clean water now, we cannot use it as an unlimited and inexpensive resource. Wine To Water encourages you to see how you can cut back on your water usage, whether you’re utilizing DIY conservation technologies or simply taking steps to limit your consumption, it can make a global difference.